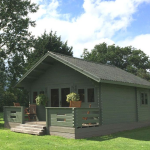 We have several types and styles of indoor accommodation to suit all groups and budgets. 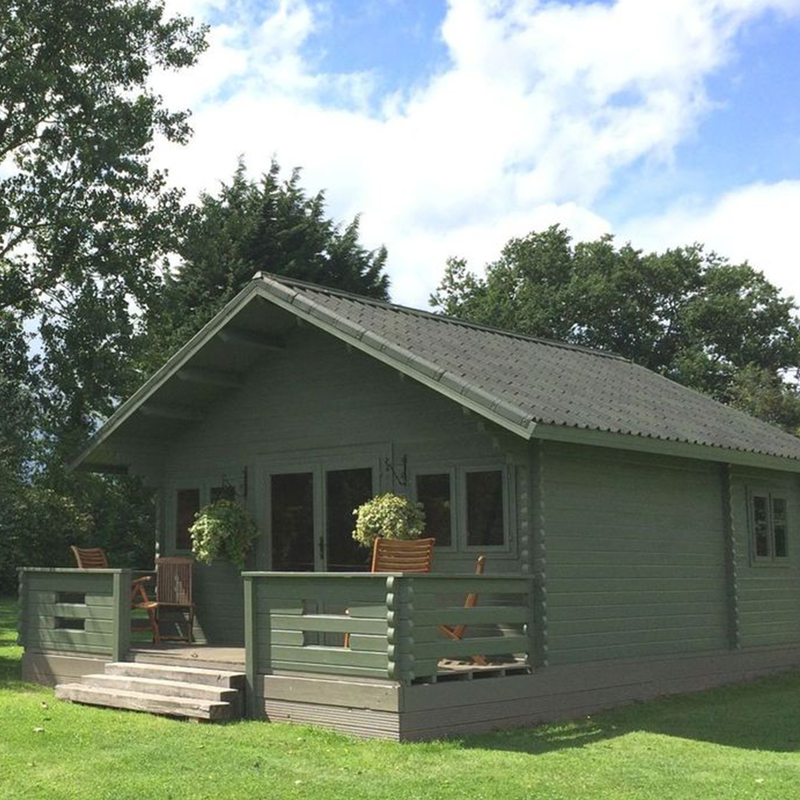 Generally speaking, our indoor accommodation is very accessible for people with reduced mobility. Please speak to us if you have any specific queries or concerns. At present we can accommodate up to 70 people indoors rising to 78 later this year. 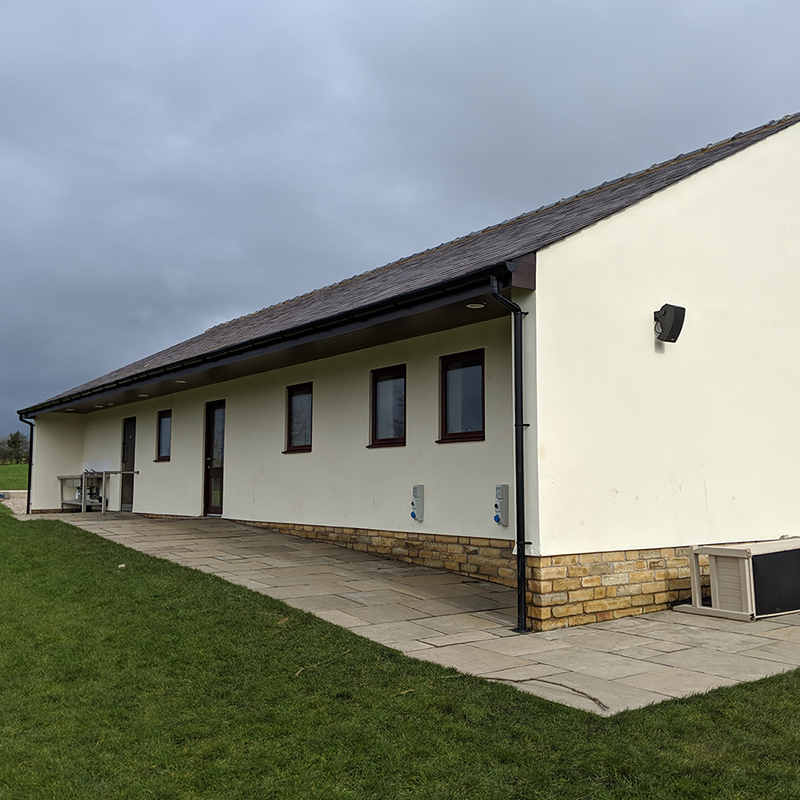 Hulton Lodge is a converted stone barn and can accommodate either one large group or two smaller groups. 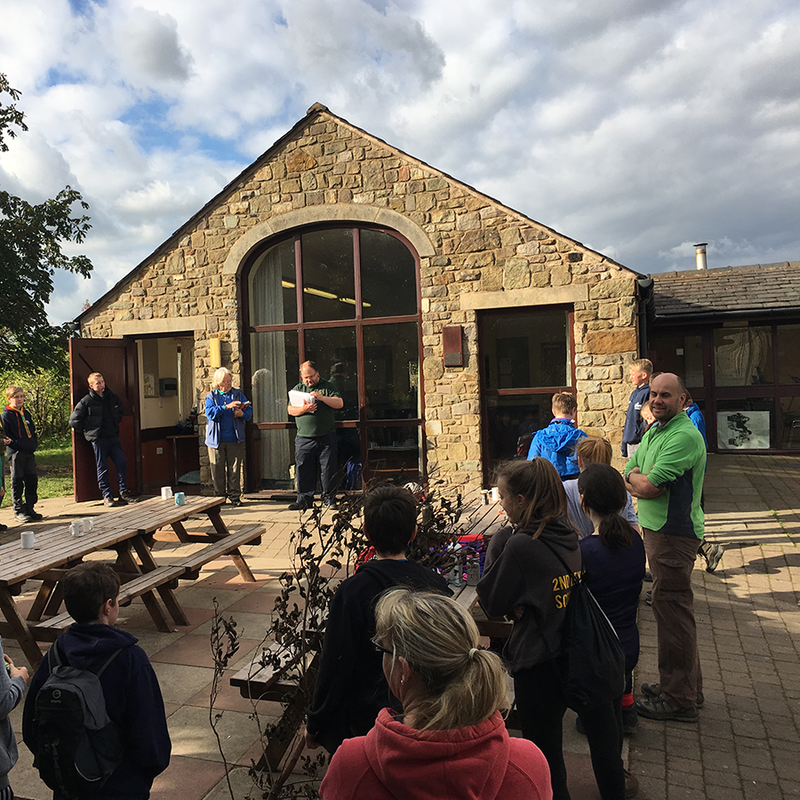 The building has two Kitchens & Dining Rooms (One upstairs and one downstairs) and can cater for up to 52 people across 7 bedrooms. 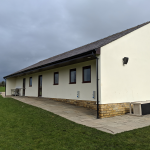 Our Bunkhouse was completed in 2018 and is a high quality accommodation block that can accommodate up to 18 people. It is also designed so that groups can use this building as their base and camp additional people directly outside. The kitchen facilities are geared up to catering for those larger numbers. This has proved to be extremely popular as many groups want to have a try at hammocking without the expense of having to buy all the equipment. 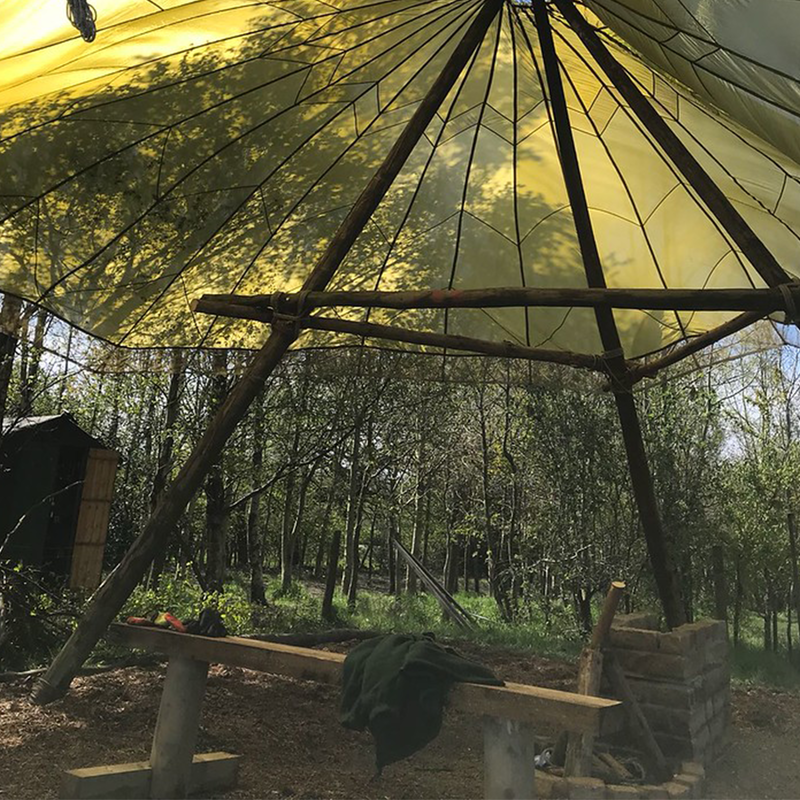 Our Hammock Village includes a large 32 foot parachute shelter covering a stone fire pit, enough Hammocks and Tarps for up to 30 people plus many of the basics such as pots & pans & utensils. 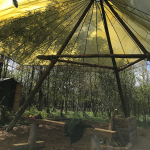 Forest Lodge is still being built as we write this, the main slab has been constructed and the log cabin is on order and due for delivery around May/June 2019. 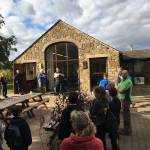 It will be used by Adult Service Teams at weekends but also be available for groups camping midweek and is particularly aimed at the likes of Schools or where a leader cannot sleep under canvas.